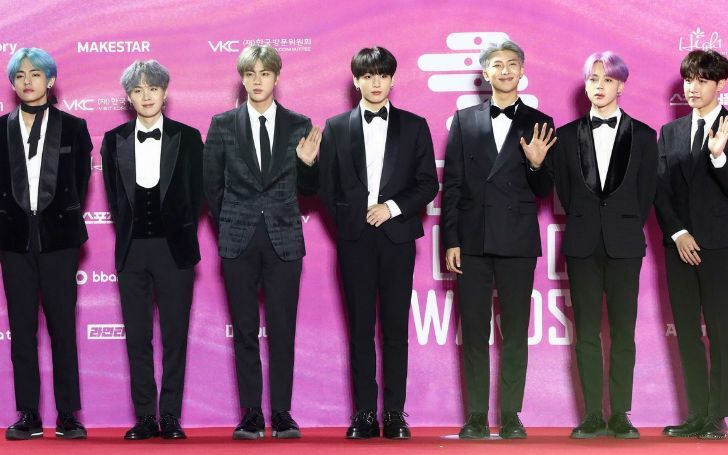 The biggest boy band on the planet BTS gets honored by doll creation company 'Mattel' with their everlasting action figures. BTS is no doubt one of the greatest boybands on the planet, some would even say, more famous than One Direction. They are precisely known as a pop icon towards the new generation kids with a massive fanbase from all around the globe. Overviewing the seven-man band BTS' immense admirers and desires, the doll creation company Mattel showed their prosperity by everlastingly honoring them with action figures dolls as well cheering up millions of BTS armies making their dream come true. 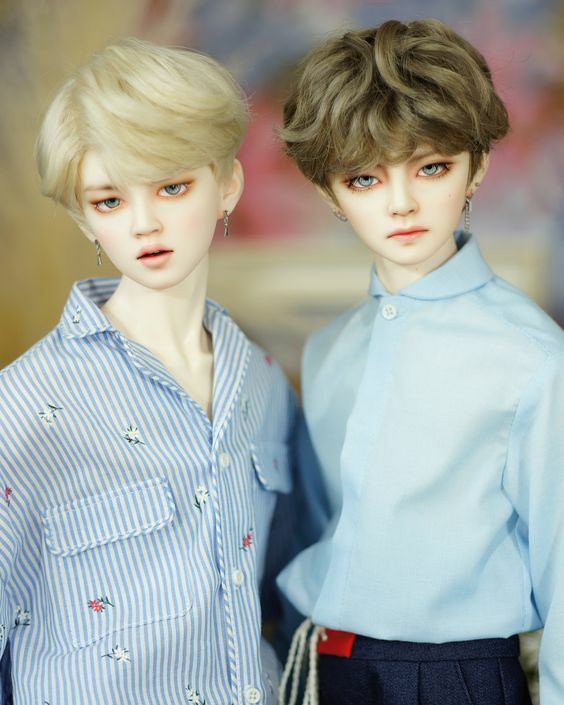 Yes, the doll company is going to produce models of all our beloved BTS characters. All the seven good looking pop stars Suga (Main Rapper), JungKook (Main Vocals), Jimin (Lead vocalist), Jin (Sub-vocals), RM (Rapper), J-Hope (Rapper) and V (Sub-Vocals) are going to be featured as dolls. However, the company has yet not revealed the K-pop figure. Though going through Pinterest we were able to bring you some of the astonishing BTS dolls. The dolls deliver a look-alike model which looks as if they are right there watching. 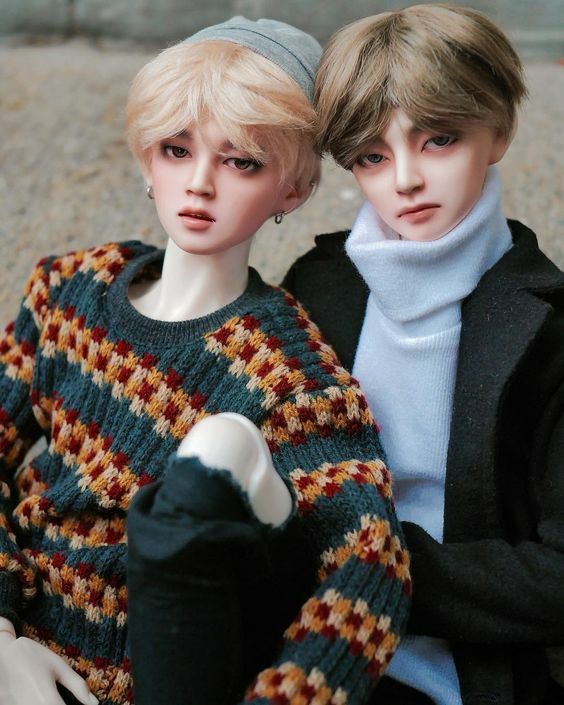 All the BTS fans are eagerly waiting for the dolls to get released and they are posting images of the dolls all over the social media. Better late than never, Mattel is working hard on the realistic production of the doll including specific details in the doll even including RM's left cheek dimple. Fans are definitely gonna get wild for the dolls. The doll 'BTSxMatell' dolls will be available in the market shortly and according to sources, the doll will cost around $19.99 each. Well, buying one is fine but buying seven can make you think for a while but it's worth it though, with such fine carving and texture.